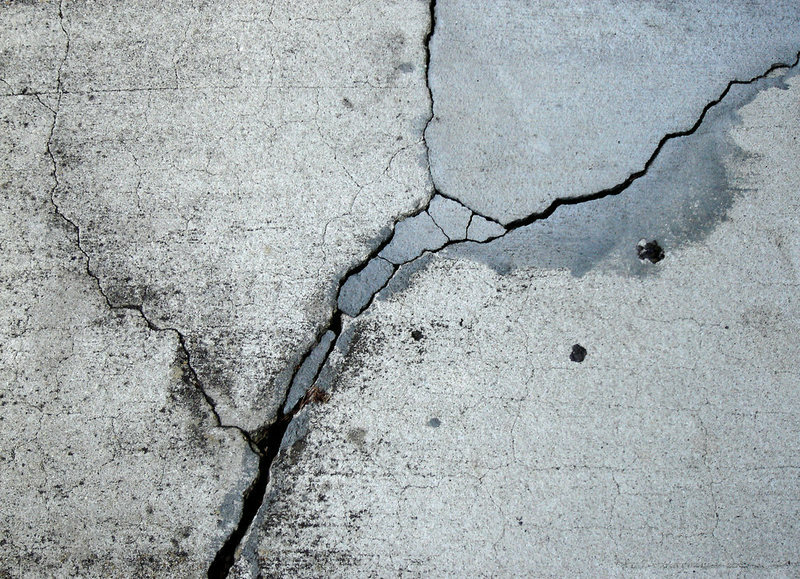 Concrete problems tend to start small, with micro-cracks expanding and exposing rebar to corrosive water, oxygen, carbon dioxide and chlorides that compromise structural integrity — but what if those cracks could be caught early, before they spread, then filled automatically by a dormant fungus? 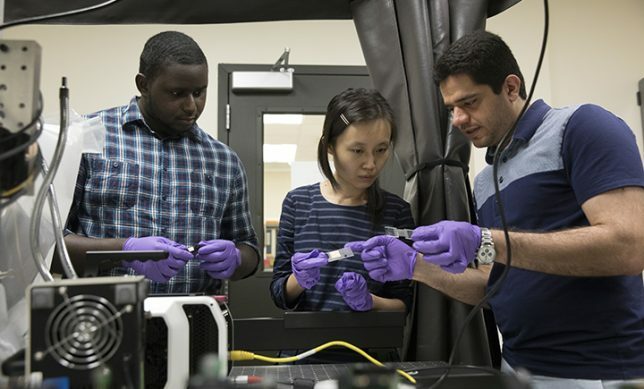 Congrui Jin has been working the problem for years, and recently published “Interactions of fungi with concrete: significant importance for bio-based self-healing concrete” in the academic journal Construction & Building Materials. She and her colleagues have experimented and found Trichoderma reesei to have the right combination of properties for their purposes. From there, “the fungal spores, together with nutrients, will be placed into the concrete matrix during the mixing process,” explains Jin. “When cracking occurs, water and oxygen will find their way in. With enough water and oxygen, the dormant fungal spores will germinate, grow and precipitate calcium carbonate to heal the cracks.” Then, when the cracks are filled, the fungi form new spores that lie in wait for future issues to arise. This isn’t just about fixing buildings, streets and bridges, though many of these are suffering from lower public works budgets — critical infrastructure, like nuclear power plants, also use concrete as part of their radiation shielding. 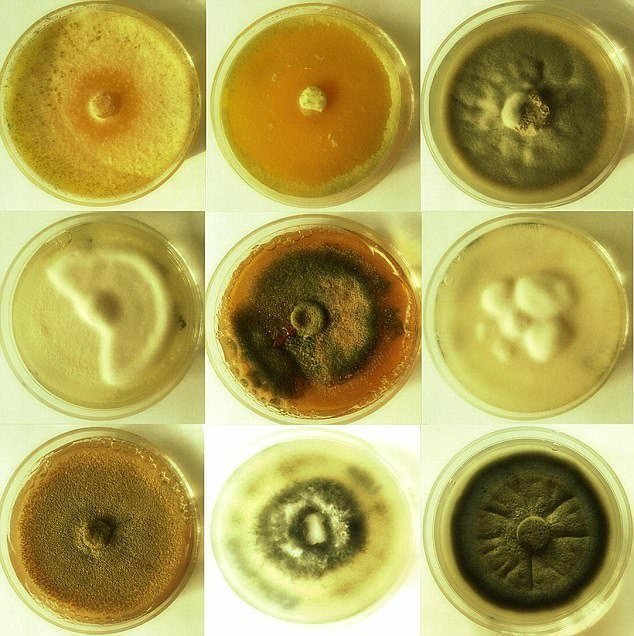 Jin and her colleagues still face challenges in adapting the fungi to be sufficiently robust and enduring in various climates and with differing nutrient availability, but are making progress toward an eventual commercially available solution. Meanwhile, other parallel strategies are also being explored, including the use of sunlight and algae to create self-healing cement.